← In Search of a Water Fall – Hiking the Hams Bay Gut. The Wills Bay Baths and The Sugar Factory! In my last post about the walk from Carambola to Wills Bay, I promise to comment on a trip to the Wills Bay Baths if I ever did the hike again. Well my friend Mitch scheduled a large group from the Palms to do the hike with the expressed purpose of swimming in the Baths and he asked if I would go along. Pictures of the Baths are in our Facebook album. I used this trip as an excuse to learn a little more history about the area. As previously mentioned, the Indians probably had very little to do with altering the environment of this area as the closest water was a few miles away in Prosperity. The majority of the trail to Wills Bay runs through two estates, Estate Sweet Bottom and Wills Bay. 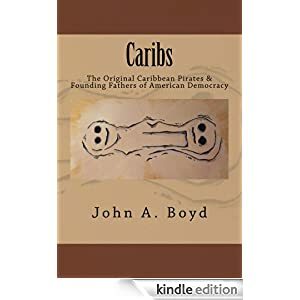 The Davis Bay Estate which is Carambola was originally annexed to Pieter Markoe’s Estate Prosperity which had plenty of water to grow cane. 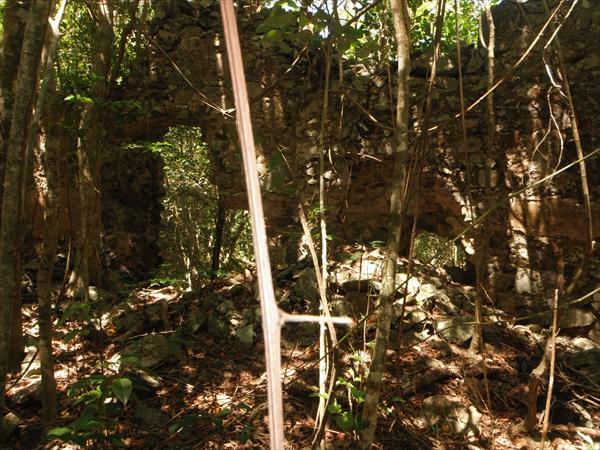 With those properties,the Markoe clan prospered in St. Croix for centuries. In 1767, Sweet Bottom was occupied by William Furnels Enke and while the estate had a nice name, he located his house at the top of the hill close to his neighbor, Robert Stewart and apparently Mr. Enke never prospered as there is no evidence that he ever built a sugar mill in Estate Sweet Bottom. 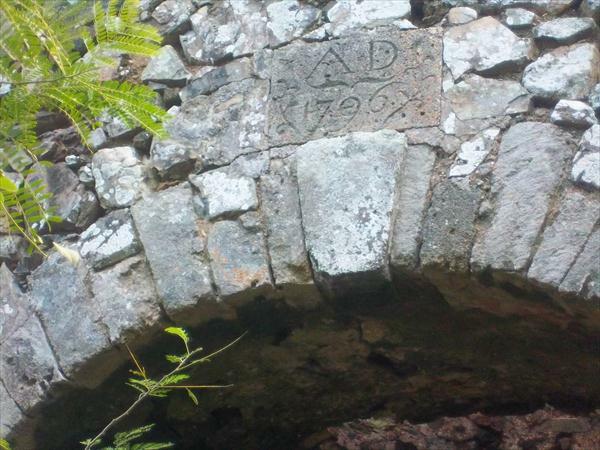 In 1767, the Wills Bay Estate appears to be part of Robert Stewart’s Mt. Stewart property and run in conjunction with it. At the peak of Cane production in 1796, it became feasible to establish a sugar mill down near the Bay and most probably cane from the hills was carried down to the mill, where it was processed into sugar and molasses. When the sea was calm, the barrels were shipped by water to markets. One of the concepts I missed on the last hike was a Sugar Mill is pretty worthless unless you have a sugar factory to process the cane juice into sugar and molasses. The sugar mill crushes the cane stalks and presses it dry so at the end of milling, you are left with cane juice and the dried stalk, which is called bagasse, is burned as fuel to evaporate the water from the juice causing the sugar to crystallize from the Molasses liquid. The sugar is valuable as one end product and the molasses is used to make rum. To handle a lot of sugar cane, you need a very big factory because evaporation is a slow process. 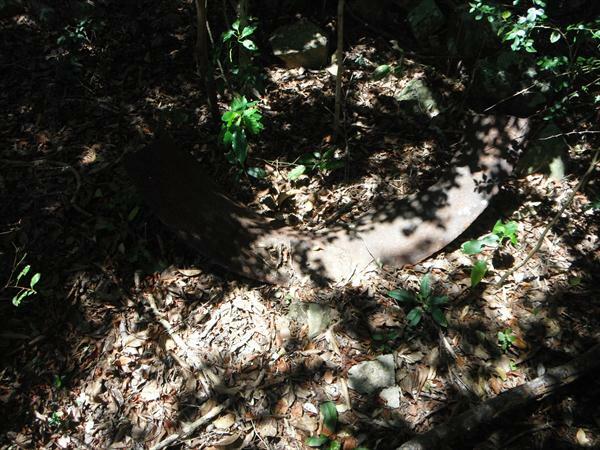 The cane juice runs down a troth to iron bowls called coppers and water is evaporated out of the soup bowl shaped pot (about 50-100 gallons) by a fire directly below the pot. So, the only thing we were sure of was we were looking for a very big factory on the down hill side of the mill; To the north is a higher hill, to the south is the road and to the east is a very steep hill with no obvious factory at the base. We found the factory which was huge, probably more than 6000 square feet, to the southwest of the mill on a relatively level pleatue below the mill level. We spent over 30 minutes exploring the factory, while the others finished there swim in the baths. I was pleased with my new knowledge as I am sure the rest of the group was pleased with their swim. In St. Croix, it is impossible to do everything on the same day. 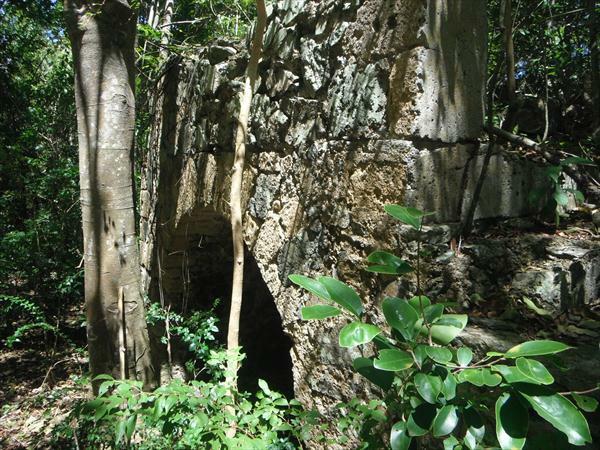 All the rest of the pictures of the Wills Bay sugar factory ruins are in our Facebook Album. 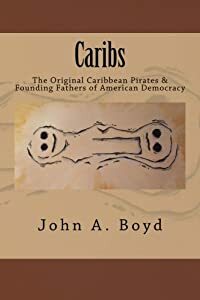 This entry was posted in Annaly, Carambola Trail, Davis Bay, Prosperity, Sweet Bottom, Uncategorized, Wills Bay and tagged St. Croix Hiking, St. Croix History, St. Croix Vacation. Bookmark the permalink. 3 Responses to The Wills Bay Baths and The Sugar Factory! I always enjoyed the hikes out to Wills Bay. The guys back in the day used to give me a hard time because they felt I was making up the name. It is good to see that more people are enjoying the eco activities I did when I lived on the big island. I was blessed to be born in Paradise.